William Hogarth is a house-hold name across the country, his prints hang in our pubs and leap out from our history-books. He painted the great and good but also the common people. 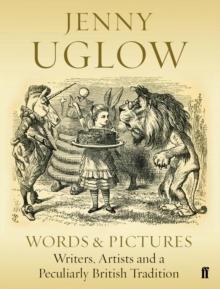 His art is comically exuberant, 'carried away by a passion for the ridiculous', as Hazlitt said. 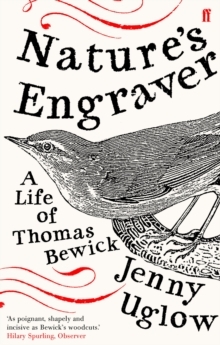 Jenny Uglow, acclaimed author of Elizabeth Gaskell, Nature's Engraver and In These Times, uncovers the man, but also the world he sprang from and the lives he pictured. 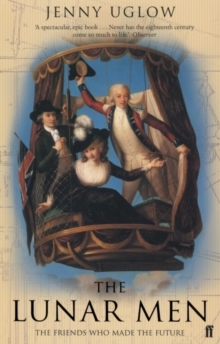 He moved in the worlds of theatre, literature, journalism and politics, and found subjects for his work over the whole gamut of eighteenth century London, from street scenes to drawing rooms, and from churches to gambling halls and prisons. 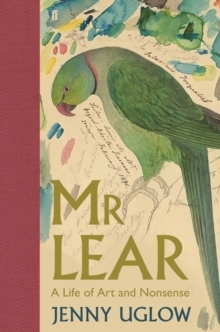 After striving years as an engraver and painter, Hogarth leapt into lasting fame with A Harlot's Progress and A Rake's Progress, but remained highly critical of the growing gulf between the luxurious lives of the ruling elite and the wretched poverty of the massess. William Hogarth was an artist of flamboyant, overflowing imagination, he was a satirist with an unerring eye; a painter of vibrant colour and tenderness; an ambitious professional who broke all the art-world taboos. Never content, he wanted to excel at everything - from engraving to history painting - and a note of risk runs through his life. 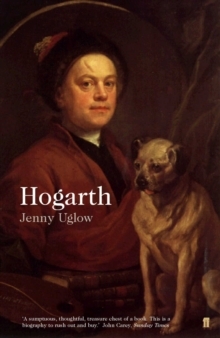 Shortlisted for the Whitbread Prize, Hogarth: A Life and a World brings art history to life in the voices of Hogarth's own age. The result is an unforgettable portrait of a great artist and a proud, stubborn, comic, vulnerable man.